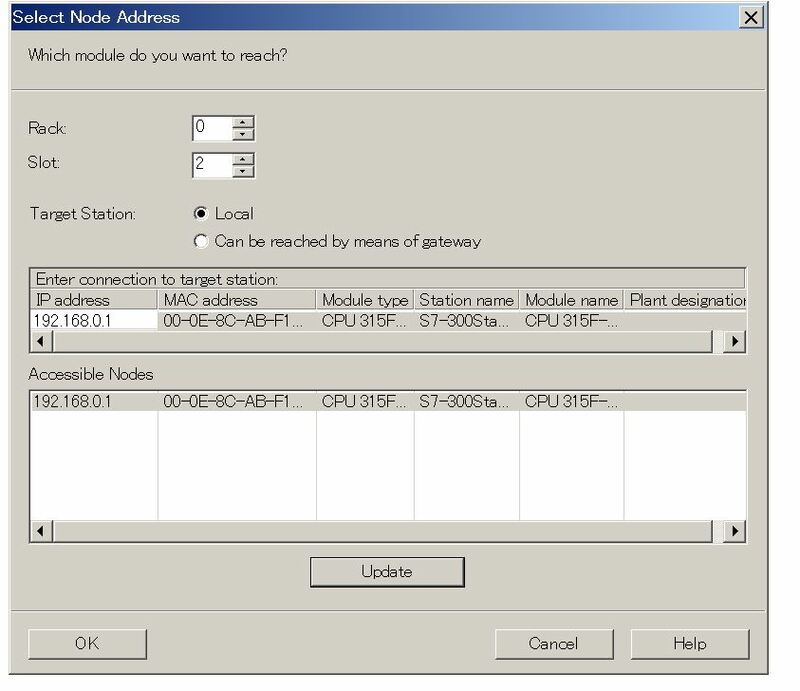 Task:You want to get the Program from PLC in Step7 Manager. 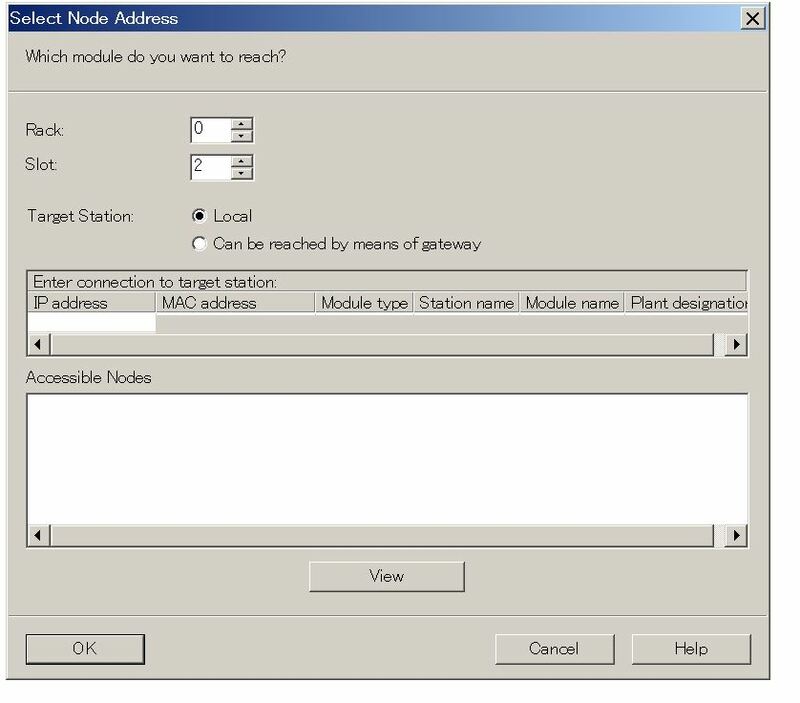 Step1:Create a new project, then PLC->Upload Station to PG. Step2:Press View to get which device that you can connect. Step4:You can get the program! 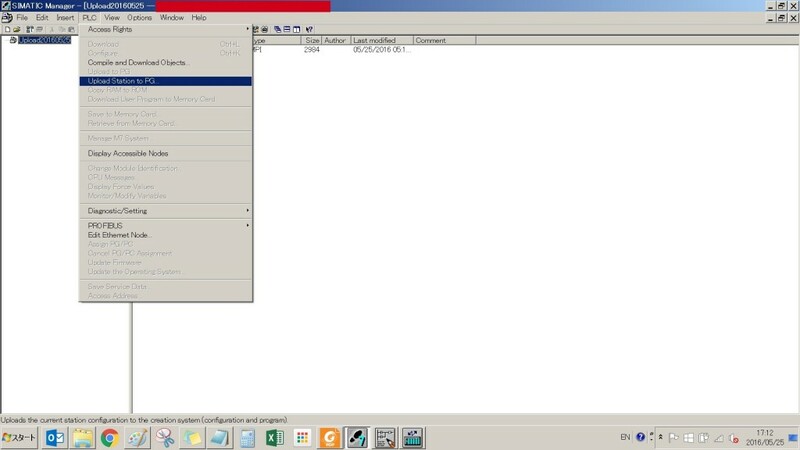 there is no “comment” of the program that you get from PLC. It is strongly recommended to create a new project to do this operation.